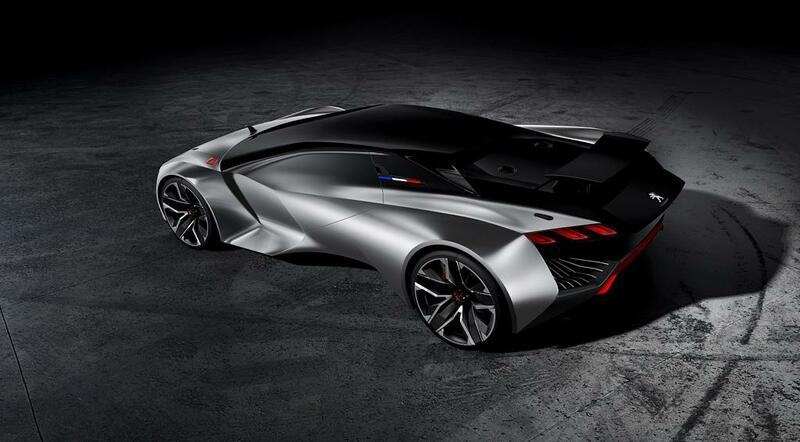 Peugeot has, as suspected, created a special Vision Gran Turismo concept for the hit Sony PlayStation game. 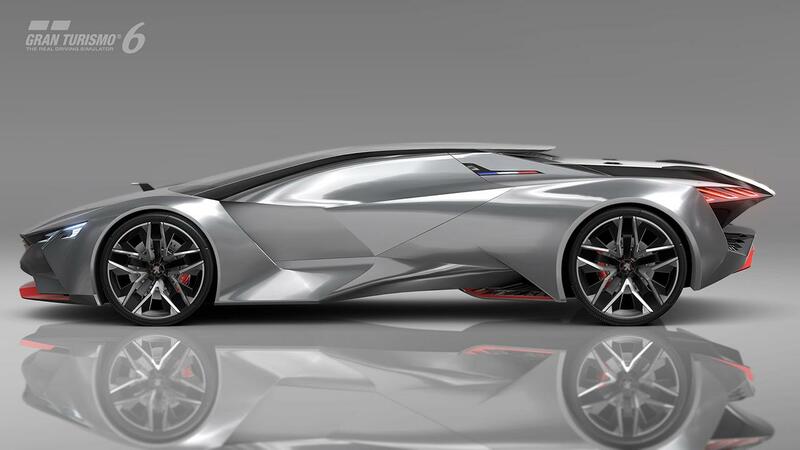 This is the mysterious supercar the company has been teasing. 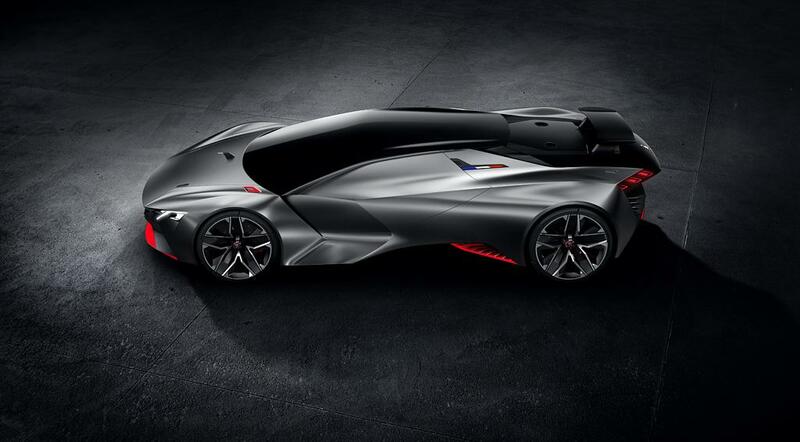 Developing especially for the console game, the Peugeot Vision GT is an elaborate, low-slung supercar that’s just 1.04 metres tall. 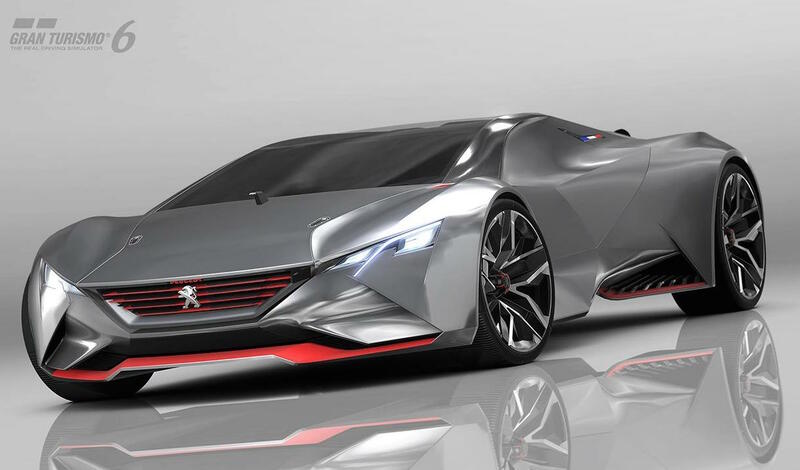 You can see the Peugeot genes in some areas, with the company grille at the front and the angular headlights. 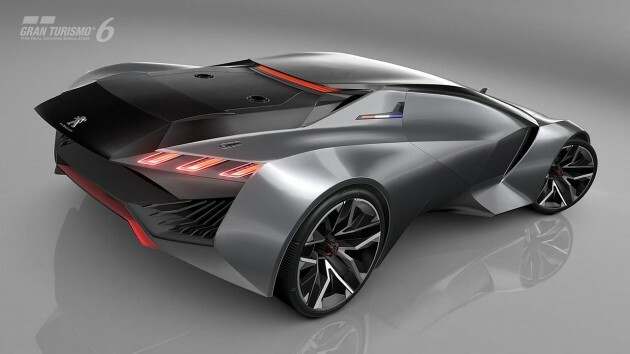 In the – virtual – engine compartment sits a 3.2-litre turbocharged V6 engine that produces a monumental 652kW of power. 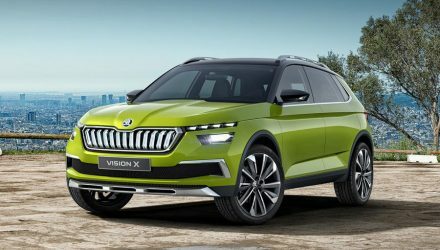 All of this grunt is sent through a six-speed manual transmission and into an all-wheel drive system. How does it perform? How does 0-100km/h in 1.73 seconds sound? 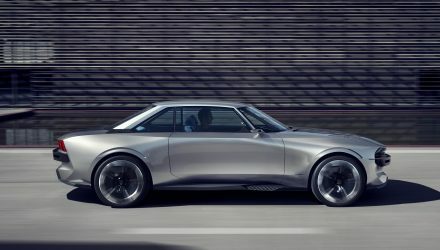 We’re not sure how the company came up with precisely .73 seconds given it is just a concept, but in any case, it’s mind-blowingly fast. Part of this speed can be attributed to the fact that it weighs just 875kg. 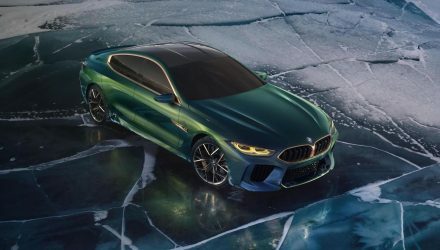 Other cool highlights include 23-inch wheels on the back and 22s on the front, Brembo brakes, and an aerodynamic body that creates its own ground effects without the need for spoilers and wings. 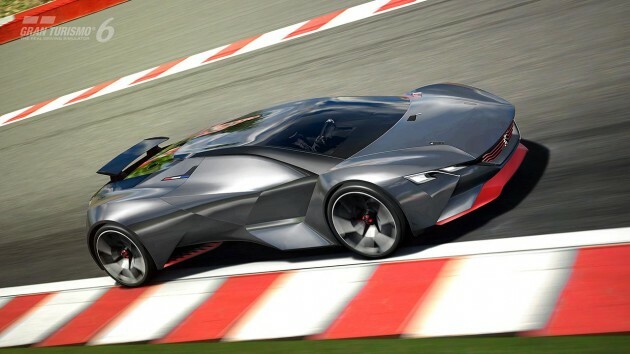 The concept will be available as a play car in Gran Turismo 6 with an upcoming update bundle. 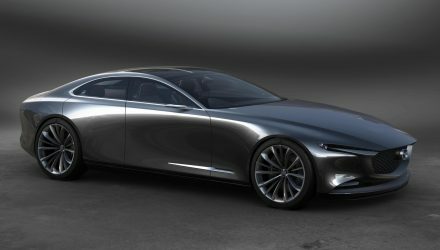 There are no plans for a production version, although, there’s nothing wrong with dreaming, is there?